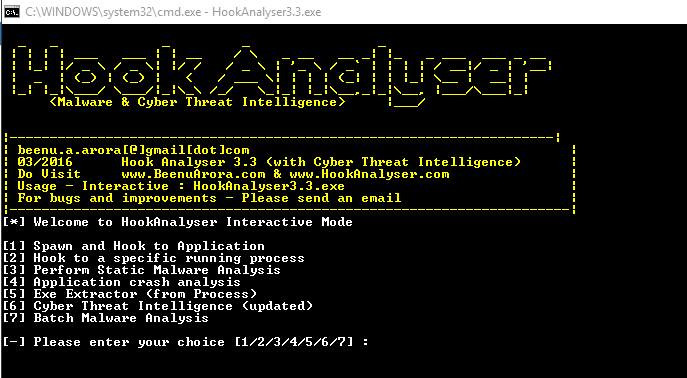 Firstly, I want to thank the loyal users of the Hook Analyser project. It's been a while since I released a new version. There are few reasons for the delay, predominantly, trying to add new capabilities to the tool. 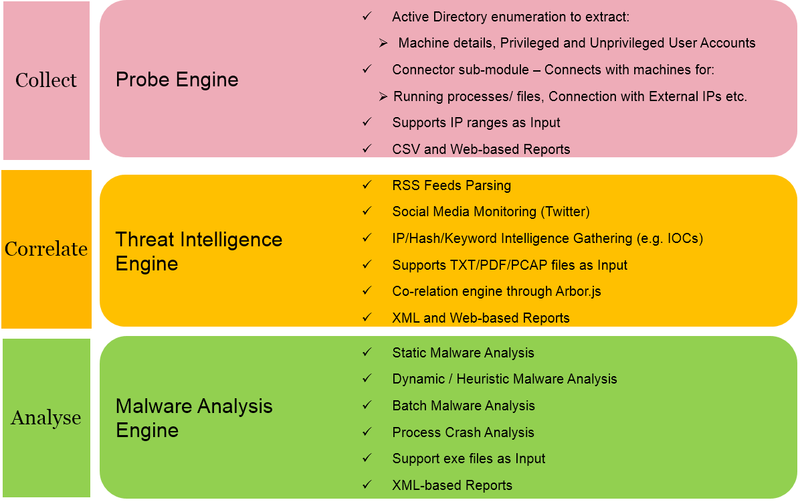 For the last few months, I have been focused on the Machine Learning (ML) capability - trying to find ways to leverage it within the malware analysis and threat intelligence space. Specifically, identifying methods to prepare an algorithm using defined features and classifiers (for malware analysis), training the algorithms using "training data" and predicting new datasets. As a result, I'm glad to say that this release has that capability, and will help you to classify a file as malware or clean file quickly! On this post I'd like to share some of the updates on the next release of Hook Analyser project v3.4. I'd like to announce that one of my other projects - Incident Analyser will be ported into Hook Analyser as a module called "Probe Engine". 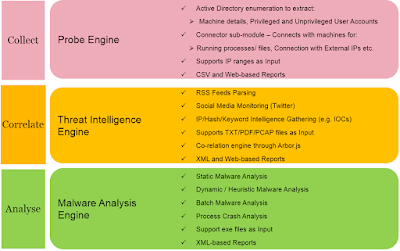 The Probe Engine performs AD enumeration to extract information about registered machines, privileged accounts-related details etc. Once the list of the machines is extracted, or a user-specified network range is provided, Probe engine will connect to each of the machine (credential will be required) and extract information such as external IPs where machines are connected with, processes hashes related information etc. This information will subsequently flow through the intelligence and malware analysis module for further analysis and investigation. As you'd imagine, this is a major step in terms of the project maturity - and it may take some time. I'll try my best to release a working version as soon as possible.